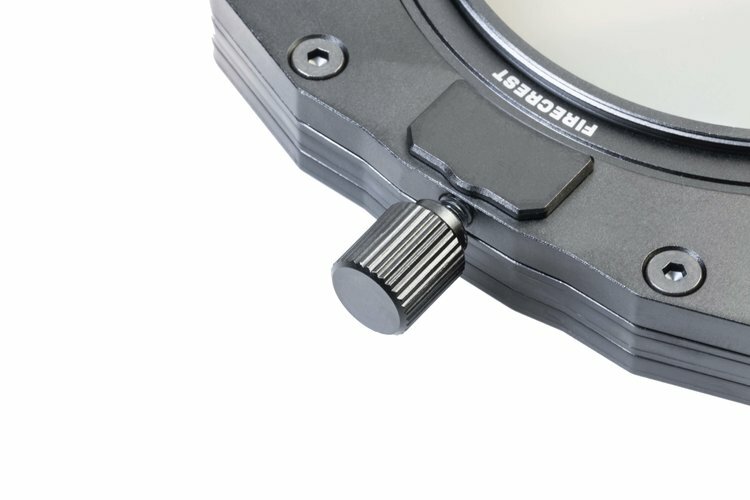 Our holder fits directly to the 77mm circular polariser (CPL) or step rings. 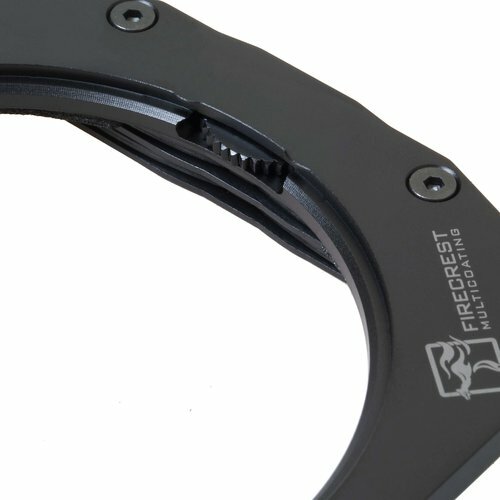 The holder is secured with the twist of a simple thumb screw giving you an extremely secure mechanical contact you can trust. It is so simple you can operate it with a single hand! The integrated gasket seals the unit protecting your photography from annoying reflections, filter flexing or light leaks. The precision geared ring means you can still rotate your CPL independently of the holder giving you unrivalled control of your composition. Operated from an independent side wheel for speedy composition and use without sacrificing control.